The wife of UCF faculty member Michael Redlick, whose death was described as ‘suspicious’ by police, was arrested for a probation violation Wednesday, according to an Orlando Sentinel article. 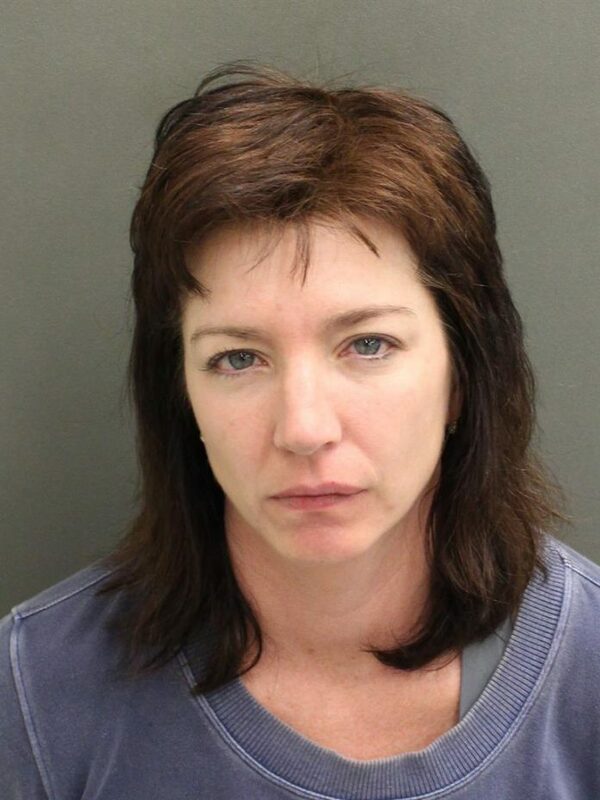 The probation violation arrest of Danielle Justine Redlick, 45, stems from a fight at a Wawa station on Alafaya Trail in January 2018 resulting in her arrest in Seminole County, according to the article. Danielle Redlick pleaded no contest to disorderly conduct and resisting an officer without violence and was sentenced to one year probation in May 2018, according to county records. Her probation prohibits her from consuming alcohol, but a blood sample taken by a Winter Park police detective revealed the presence of alcohol in her system Jan. 12, the day Michael Redlick’s body was found, according to the Orlando Sentinel article. Danielle Redlick was booked into the Orange County Jail at 11:26 a.m. Wednesday. Orange county records show that Danielle Redlick filed for divorce in March 2018, but the case was dismissed in November. Michael Redlick, 65, was found dead in their Winter Park home on Jan. 12. The incident was reported on Knight News earlier. Records from the January 2018 case show that Danielle Redlick and two others, a man and a woman, were out drinking when Redlick started arguing then fighting with the woman, according to the article. Deputies found the three covered in blood when they arrived at the Wawa.